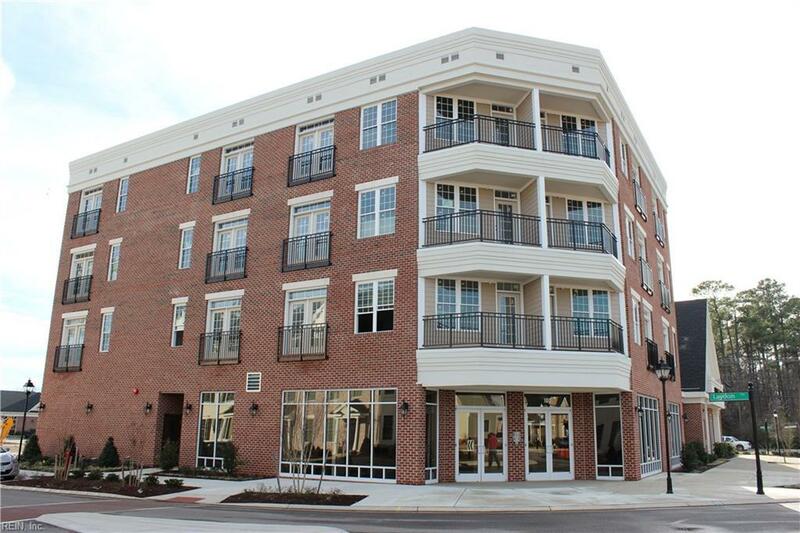 The lofts at Nelson's Grant single level, Urban style living in a suburban setting. Clubhouse and fitness room on the first floor. From the lobby it's a short distance to restaurants and shopping. Private lobby with electronic entry, elevator and reserved parking. 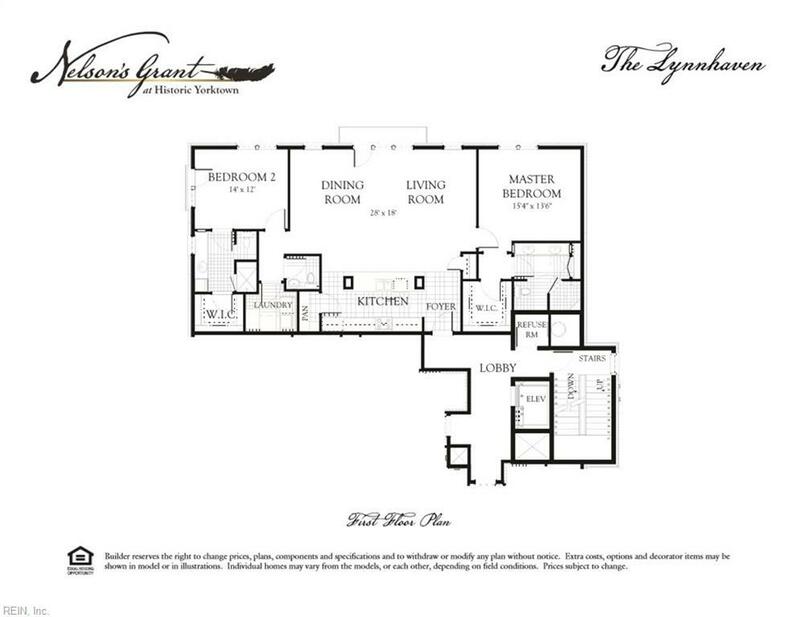 The Lynnhaven model offers dual master suites featuring large walk-in closets, double vanity and corner tile shower. Large open kitchen with over-sized island, pantry and stainless steel appliances opens to a spacious living and dining area. Hardwood in kitchen, living and dining room, tile bathrooms and custom finishes and balcony. One and two car garages available.